Register Now to join the fastest growing sport in the U.S.! 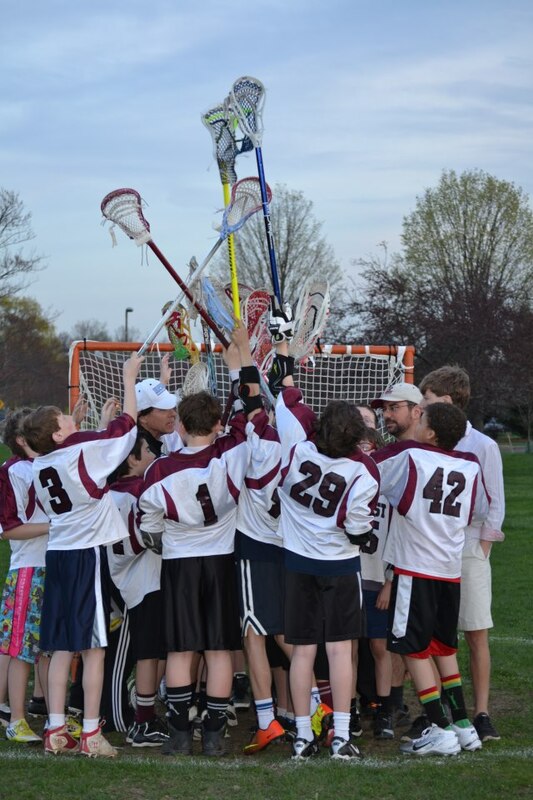 Amherst Youth Lacrosse (AYL) is a long-standing community recreational program for athletes born on or after September 1, 2005. There are two divisions (players are divided among the teams based on grade level) that hold regular practices and compete in games organized through the Connecticut Valley Youth Lacrosse league. ​Registration is available to Amherst residents. Residents of adjacent towns may also be welcome if their town does not currently offer a youth lacrosse program (some exceptions apply). Bantam Pratices are on Monday and Thursday evenings from 5:30 - 7pm and Saturday mornings from 9:30 - 11am, mid-March through early-June. Junior Pratices are on Monday and Wednesday evenings from 5:30 - 7pm and Saturday mornings from 10:30 - 12 pm, mid-March through early-June. Days will vary based on field and coach availability as well as weather. Games may be played on any weekday or weekend, a schdedule will be published before the season begins. Teams typically meet 3 times a week. Practices and home games take place at Kiwanis Field on Stanley Street. Away games take place at the home fields of the other teams in the league (all in W. Mass and Northern CT). Amherst Youth Lacrosse and the Connecticut Valley Youth Lacrosse League strictly follow the U.S. Lacrosse age cut-offs for the establishment of the Junior and Bantam Divisions of CVYL. Registration includes a team uniform of shorts and a reverisble, numbered, game pinney. * Click on the REGISTRATION tab to register your child.